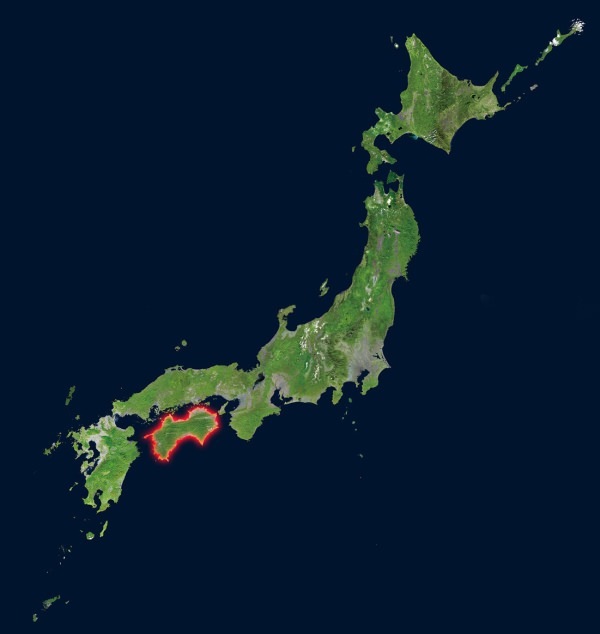 Shikoku is one of Five Major Islands in Japan and the fourth largest island in this country after Honshu (refer to #062), Hokkaido (refer to #061), and Kyushu (refer to #063). 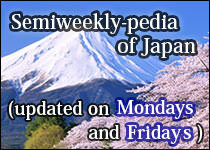 The word "shikoku" literally means "four countries" or "four states" in Japanese. 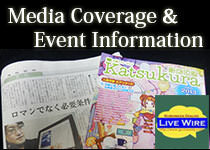 As its name indicates, four states (prefectures) are on this island at all times. Japanese people with strong beliefs have been loving to visit 88 Buddhist temples in this area since ancient times. 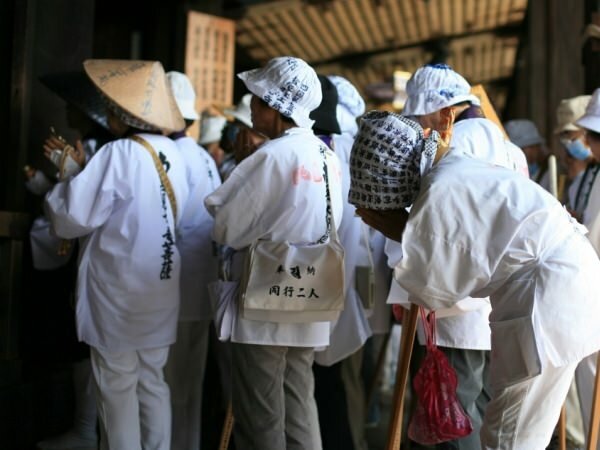 This spiritual tour requiring about 40-day walk is generally called "Shikoku Henro (meaning Shikoku Pilgrimage)".